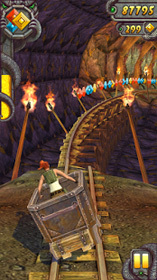 Temple Run 2 is an action game for android. 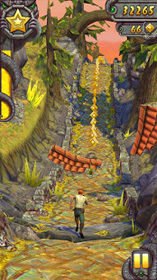 download last version of Temple Run 2 Apk + Mod (Money/Unlocked) for android from revdl with direct link. 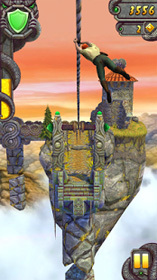 is this frozen shadows mod or not bro? ?